Southport Butterflies is a family owned butterfly farm based on a 300 acre cattle ranch in Central Florida. 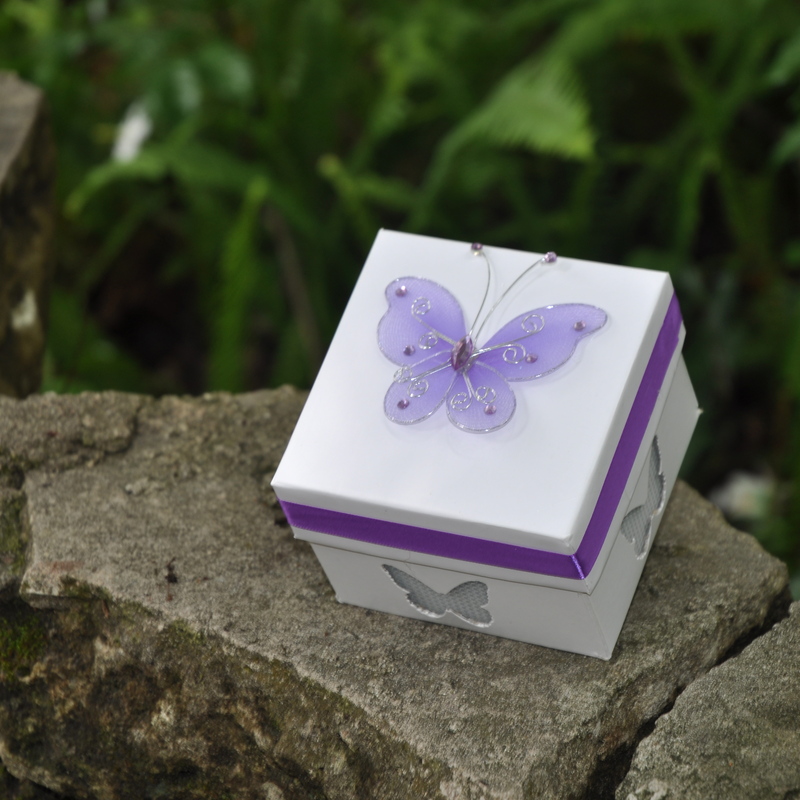 We have been raising butterflies for many years and been in the business for close to 5 years. We sell Painted Lady butterflies but raise 11 different species for fun and to help butterfly conservation. 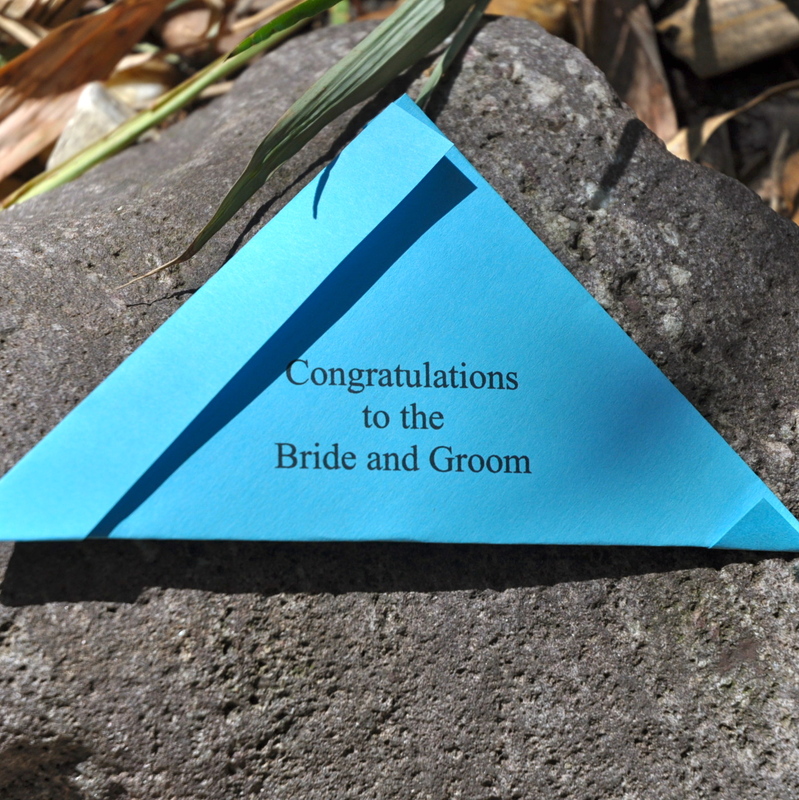 Our goals with Southport Butterflies is to provide a unique wedding venue (coming in the future) for people who love “old Florida” and to be able to provide people with a place they can go in the wild to sight see Florida butterflies in their natural environment. We pride ourselves in our love for butterflies and being a small family owned business where customer satisfaction is our main goal. We are always learning more about butterflies and butterfly conservation so we can do our part in helping these magical creatures survive. 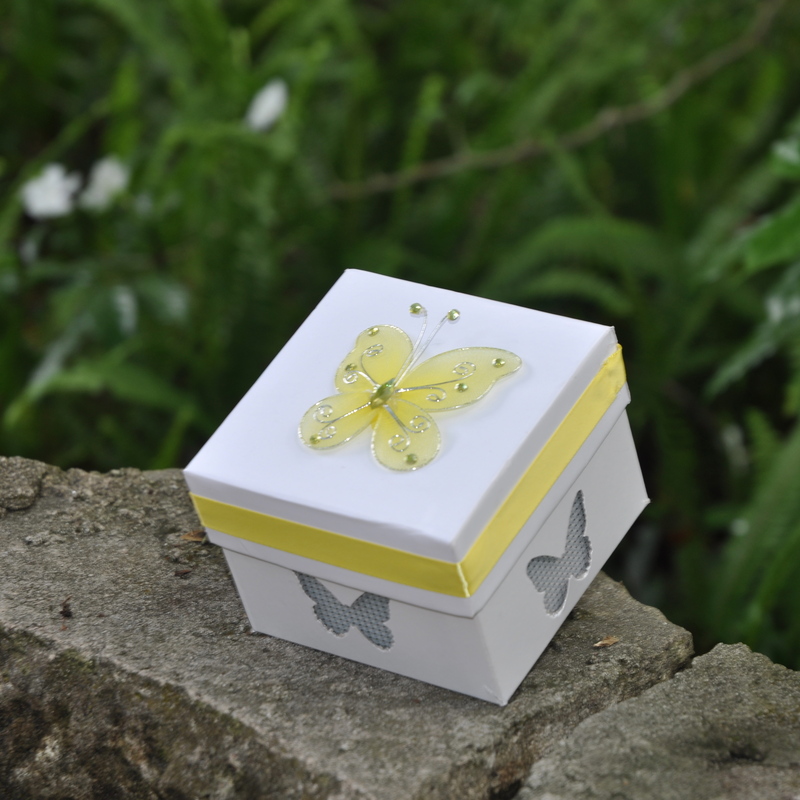 We sell grow your own Painted Lady butterfly kits so you can share the magic of raising your own butterflies with someone special, these are great gifts for any occasion.